Leeds-based hospitality and event planner Dine has added a Grade I listed Jacobean-style manor house near York to its growing venue portfolio. Dine has agreed long-term lease on Howsham Hall and will manage corporate hospitality, wedding celebrations and private parties on an exclusive basis, offering exceptional food and service. The new partnership brings the number of venues managed by Dine to 17 and extends its footprint for bespoke hospitality experiences further into North Yorkshire. Howsham Hall was a family home for 350 years. The Hall has received an extensive, sympathetic restoration programme, which included the 18 bedrooms, and is now available for private hire. Howsham Hall is set in 80 acres of parkland in a secluded valley on the edge of the Yorkshire Wolds. Designed and built by Sir William Bamburgh in the 17th century, the interiors were remodelled around 1775 by John Carr, best known for his work at Chatsworth, Harewood House and Castle Howard. Dine founder Dan Gill said: “We are delighted to have agreed terms on this exquisite venue in beautiful surroundings and to play our part in building a sustainable future for the building. Established in 1998, Dine caters for more than 100 corporate events and 200 weddings each year as well as providing exclusive private dining. 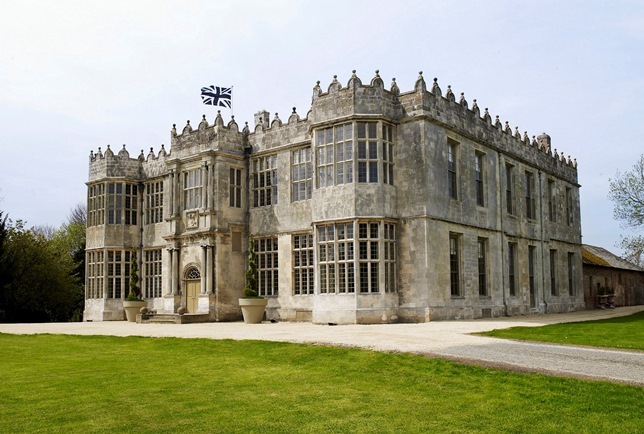 The company provides event services for organisations ranging from English Heritage and the National Trust to the owners of some of the UK’s most notable private houses.